Cloud gaming services are just a few ideas of the modern world. Streaming Video Games through Cloud gaming services is a common tradition to online games lover. Cloud game is server hosted game which can play in real-time. The multi-players of such games enjoy sharing their gaming experience. At present, Streaming Video Games is a source of earning money. As a result, Cloud gaming services have become so popular with video games developers. What is Cloud Gaming Services? Cloud gaming services is an online cloud server-based gaming solution as subscription basis. 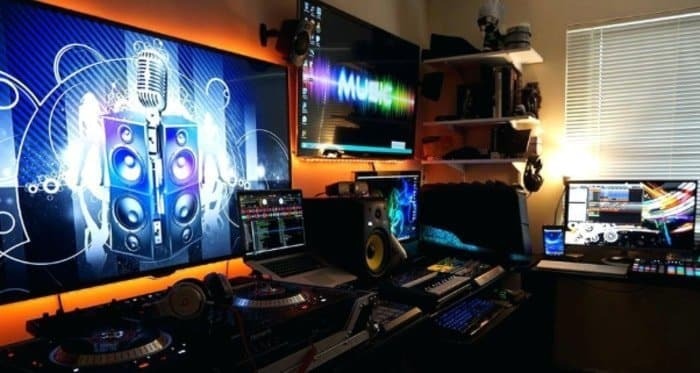 The gamer does not need high configuration hardware device or gaming PC. All the heavy lifting will be done in the cloud. It is taking the gaming world slowly with the storm. Cloud gaming services are going to replace the traditional PC gaming system. One of the biggest issues of Cloud gaming services is to reduce the hardware purchasing cost like infrastructure as a service (IaaS). What is Streaming Video Games? Streaming Video Games is transmitting a video game to a PC or mobile device as essential in lieu of downloading and installing the entire game. The benefit of Streaming Video Games is that the game can be picked up on another device and continued at the place the gamer stopped. The streamers make live stream their video game play, either by hobby or profession. It has become a popular practice since the mid of the 2010s. By the year 2014 HBO introduce this service. The professional steamers often combine entertaining commentary with high-level video play to earn money from sponsors in the means of donation or subscription. But the armature spends a long time to compete with professional. There are lots of cloud gaming services free to make for live video games streaming for the cloud games lover. However, a few cloud gaming services are recommended for you. PlayStation Now is a wonderful games platform which offers more than 500 games. It can be used for streaming video games for money. The platform streamed instantly to your PS4 or PC – or download hundreds of PS4 cloud games straight to your console. They offer new cloud games at each and every month. By £12.99 per month, a user will have limitless access to all for playing from PS Now. Actually, they are the partner of SONY Corporation. PlayStation Now is currently available in 12 countries such as Austria Belgium, Canada, France, Germany, Ireland, Japan, Luxembourg, Switzerland, The Netherlands, UK, and the USA. GeForce Now is another cloud gaming service by which you can do streaming video games online. It already turned its hade towards its splendid graphics and attractive performance. These cloud games prove itself as a versatile game with its ample graphics horsepower and supreme video quality. GeForce is such an account which enable all of your devices to play streaming video games online by a single account. It is available on MAC PC, Windows, and Shield. Now you can play any PC game on your low-performance desktop or laptop without an upgrade or external GPU. GeForce NOW supports Windows 7 of 64-bit or better, so you can practice cloud gaming today. Parsec makes cloud gaming simple and available anywhere. You can install Parsec on any cloud gaming machine to increase its performance. Parsec also provides gaming PCs in their Cloud Gaming Open market, so the user has the ultimate choice to game anytime from anywhere with their friends on Parsec. It offers to play your preferred games any place with low latency at 60 frames per second. Parsec joins two devices to let you play your cloud games from any place on any equipment. So you can play your games from the couch, work, or a friend’s vault. So please stop upsetting about how you’re going to get your next game. You can play mechanisms with any down multiplayer game without disturbance. 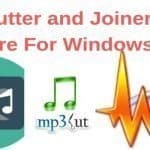 By Playkey.net free cloud gaming services you can play any top rated games from your PC. Play key cloud gaming technology permits you to play games immediately without downloads and installations. It is available to even a low-end laptop. Playkey.net offers more than 250 cloud video games. The process of Playkey involves transmit user commends, the signal is transmitted to Playkey server finally user receive the only video stream. The Playkey directory contains a wide range of Fighting, Shooter, Adventure, MMO, Racing, and Arcade games. 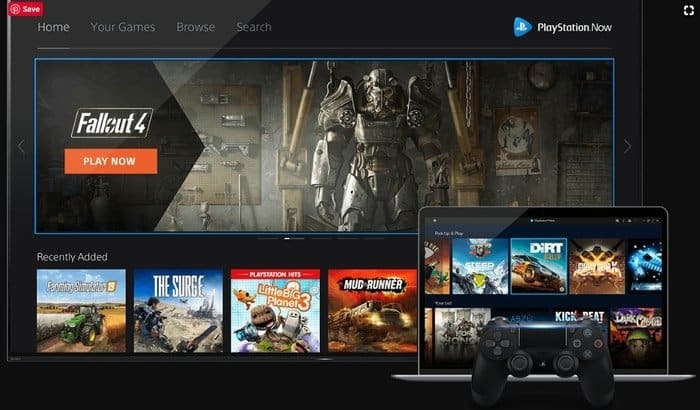 Some free games of Playkey are CALL OF DUTY: BLACK OPS 4, PRO EVOLUTION SOCCER 2019, ROCKET LEAGUE, YAKUZA 0, DRAGON QUEST® XI: ECHOES OF AN ELUSIVE, MONSTER HUNTER: WORLD, SOULCALIBUR VI, SHADOW OF THE TOMB RAIDER, and SCUM. Shadow is the superb High-End Gaming PC, reachable From Multiple Devices. It offers high Performance of gaming forever. 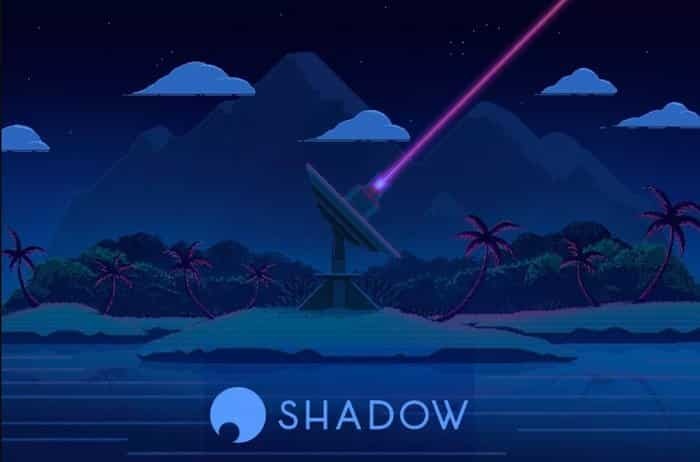 Shadow cloud gaming services will always provide all of the power you would get from a high-end gaming computer. It normally tackles the new games release at max settings. This cloud game provides freedom to Play on almost anything. Just you need to turn a laptop, Mac, smartphone, tablet or 5-year-old PC into Shadow with the Application. Then the device will be a portal to your Shadow. Shadow’s machinery is improved regularly (at no additional cost) and never need affluent maintenance. Dissimilar to a physical PC, Shadow stays with high performance. 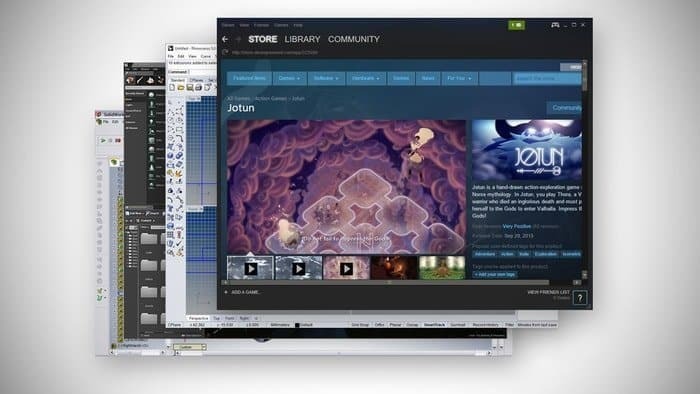 Paperspace newly introduced GPU-powered virtual machines that apply for Nvidia’s Pascal cards. 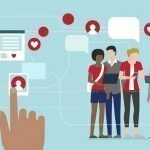 While the service is more attentive to cloud computing and machine learning, it is also one of the players performing in the cloud gaming marketplace. Paperspace is the first cloud built for the future. 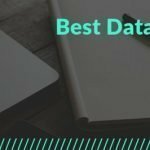 It empowers next-generation bids and cloud Machine learning/Artificial intelligence pipelines. For your kind information that, it is fully-managed enterprise GPU cloud platform for Desktops, terminals, and servers. Vortex cloud-streaming gaming is one of the high demanding cloud games online based on the cloud server. You can easily download and play vortex cloud games. It is a real-time multi-user based gaming as a service. Vortex has more than 100 games to play. It supports PC, Laptop, Android device or iOS. The required configuration of a vortex is not so high. It supports Windows very well. Pillars of Eternity II: Deadfire, Totally Accurate Battlegrounds, Fortnite Battle Royale, Doom, Soccer Manager 2018, Realm Royale and No Man’s Sky are the top most popular streaming video games of a vortex. 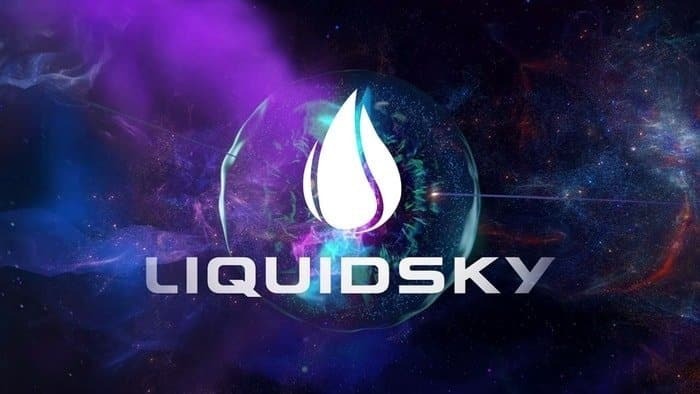 LiquidSky is another standard cloud gaming service. Its bad facts are that it has hourly limits which often discourage some gamers. Its finest option is the 25-hour selection, with seven days of storing determination, and you can get that for $10. Monthly payment starts at $19.99 and originates with 80 hours of game time. LiquidSky doesn’t arise with a gaming archive. But you can enjoy any game that you possess for the service. 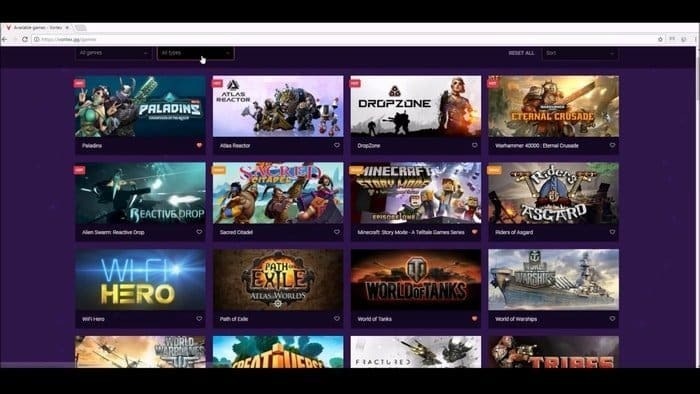 By LiquidSky you can access any of your game libraries like Blizzard, Steam, Origin, and more to download games you already own. You can treat your LiquidSky SkyComputer just like you would a brand new Personal Computer. 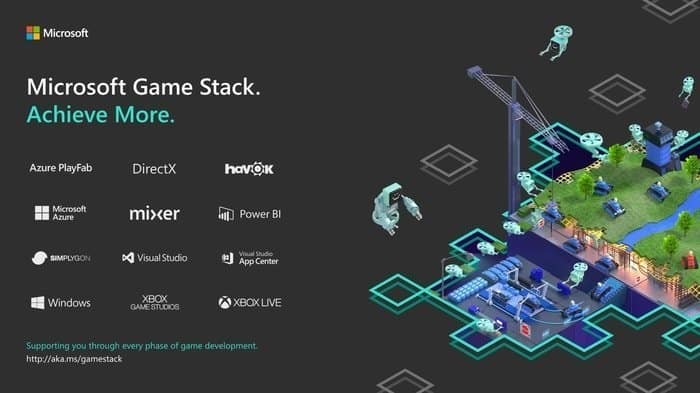 Microsoft Azure Cloud Games is another platform for the cloud games lover. Its focus on cloud tools for managing, building and supporting services and applications. The cloud service has also moved in the cloud gaming market, and though it isn’t actually widespread yet, we’re sure that it will rise to develop one of the top players very soon. Simplay is made by a team of adoring gamers. It starts and terminates gaming sessions with an easy API call. The Simplay Streaming Cloud (SSC) grips scaling and server management, so service is always available the gamers. In order to use Cloud gaming services or if you want to make Streaming Video Games you need both equipment and cloud gaming access. However, this Streaming Video Games can be your earning partner. So you can use Cloud gaming services.